"A TRADITION OF FAST FOCUSED & EFFECTIVE INSTALLATIONS"
Blinds and Decors was established in 2007 to service all your interior requirements for home & office interiors. We offer an extensive range of interior product solutions that specially caters to the demands of any clientele. Through our comprehensive and complete product line, we offer you more than just ordinary interior products but complete ergonomic solution to your home interiors. We carry out these initiatives to bring user –centric relevance of our products into diverse areas of human experience. Our mission is to fully satisfy our customers with the kind of service that is fast, focused and effective. Our dedicated team of highly trained staff offer personalised design solutions to cater for any business large or small clients looking for that personal touch. No matter where you are in the Philippines, our service teams of experts will happily come to you with a huge range of samples and practical advice. Whether you want a simple estimate or a complete selection and design service, we'll visit you at home at a time that suits you. 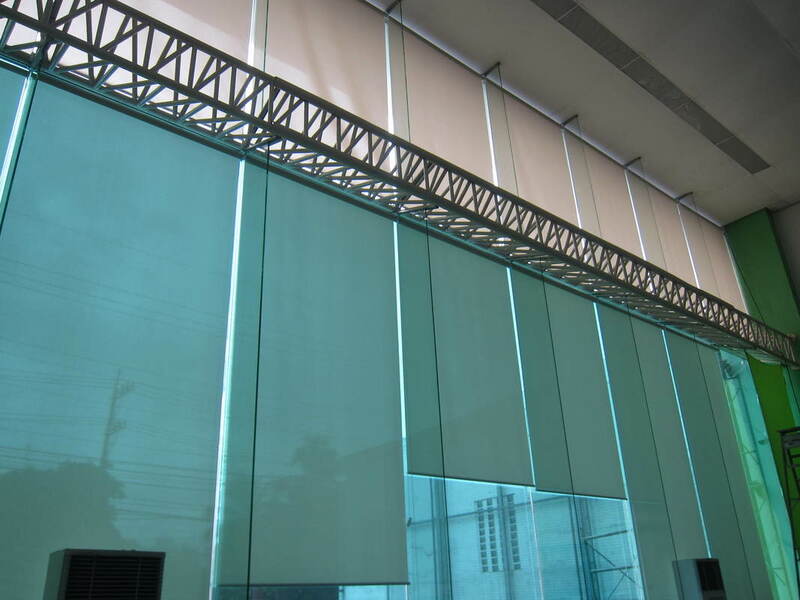 And we do all this to fulfill our vision to be one of the most preferred quality interior products suppliers in the Philippines. We love simplicity. That's why we have introduced our 1, 2, 3 system to leave every customer delighted. 1. Free Booking - Arrange a free home appointment at a time that suits you. Sit back; relax whilst we come to you. 2. Free Home / Office Visit - Our friendly expert advisor will bring our entire range of product samples - you can see how they look in your own home (compared to small posted cuttings). We will measure and provide you with an ultra competitive quote. Remember, there’s absolutely no obligation to buy. 3. Free Delivery & Installation - Our teams of professional fitters & installers will visit you on the arranged date to install your orders for free (please refer to terms & conditions), It is our mission to fully satisfy our customers with the kind of service that is unique. We will ensure that it is done right the first time...all the time and use only the best quality materials available.